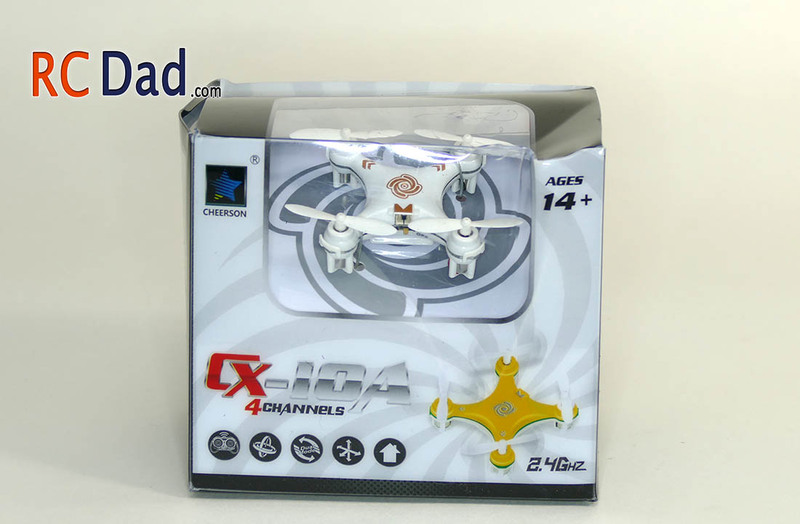 The CX-10A is a small quadcopter packed full of features. 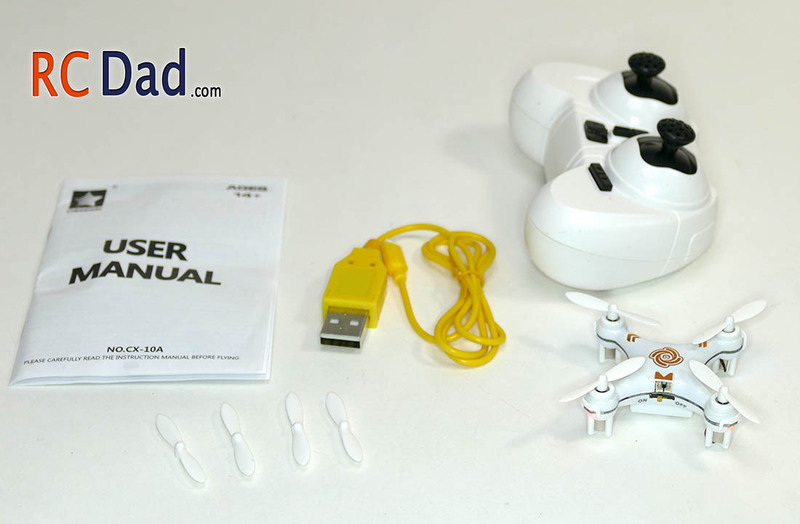 It’s quick speed and lack of blade guards makes it better suited for people with some experience flying quads. 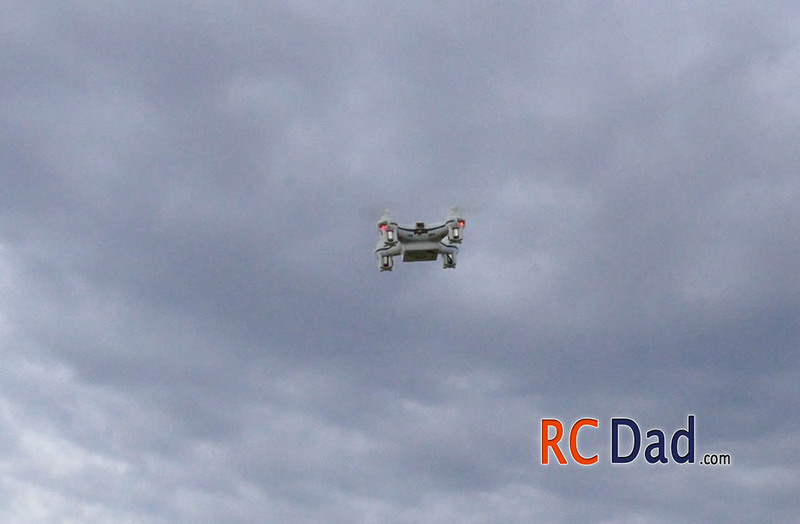 If you want to learn on this, then fly it over grass and away from trees. 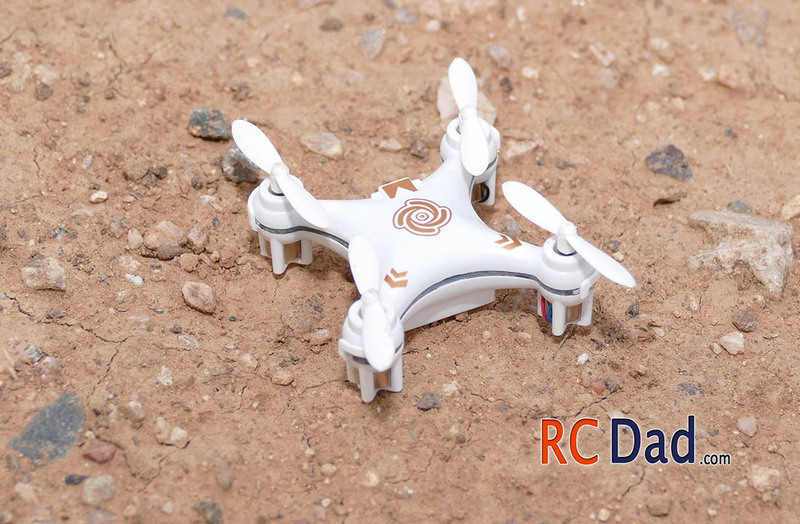 It’s almost impossible to damage this mini quad if you’re crashing in grass because it’s so light and sturdy. What’s great about the CX-10A is that it has “headless mode”, and that means it will return back to you if you’re not sure which way it’s pointed. I think it’s best flown in a large backyard or in a park. The remote is tiny but it still has trim tabs and will active a flip and headless mode. Activating a flip is done by pressing the right control stick down until you hear it beeping. 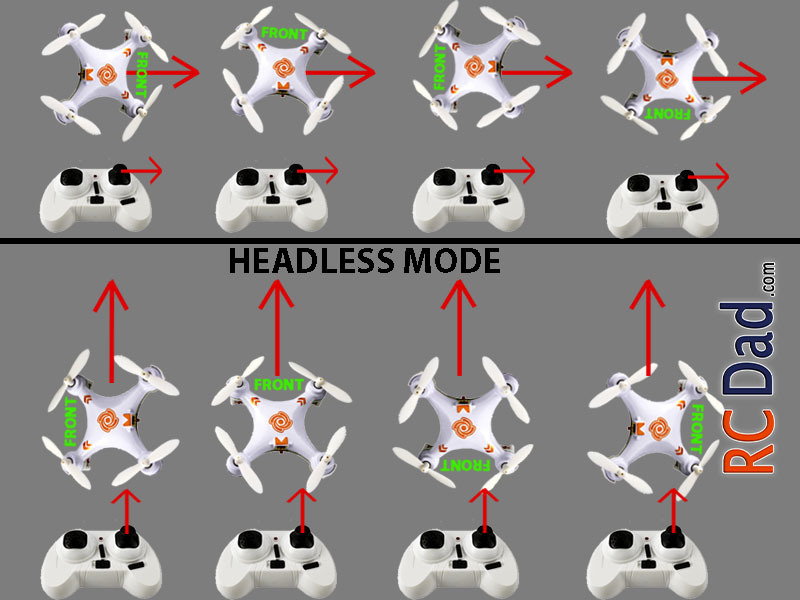 While it’s beeping, quickly move the control in the direction you want to flip in and the quad will take care of the rest. To switch flight modes, press down the left stick until you hear two beeps. 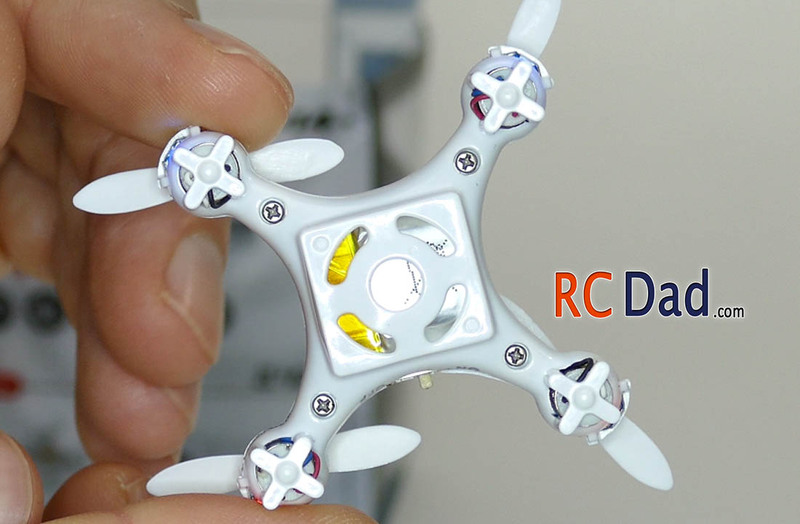 This will make the quad fly faster and be more responsive. Press down the left stick once more and you’ll be in headless mode. 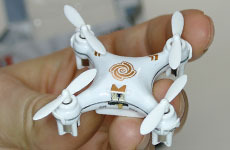 Regardless of which way the quadcopter is pointing, it will fly in the direction of the control inputs. Is it magic? Well, no. I’m guessing a digital compass of sorts. Here’s a visual in case what I said makes no sense. 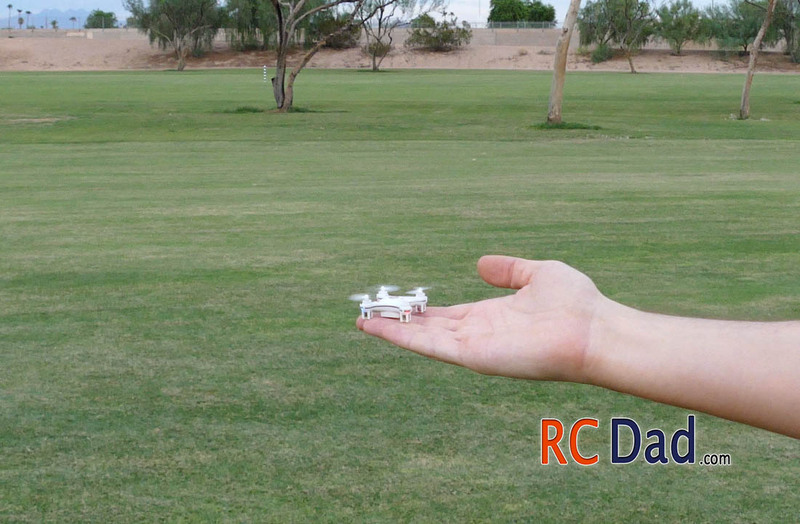 I personally only use it when I lose track of my quad and want it to fly back toward me. Other than that, it’s not that fun to fly in headless mode. This quad performs tight flips and will go in any direction you want, left, right, front, and back. The stability is really good, you can even toss this quad in the air with out power and when it’s falling give it throttle and it quickly rights itself. 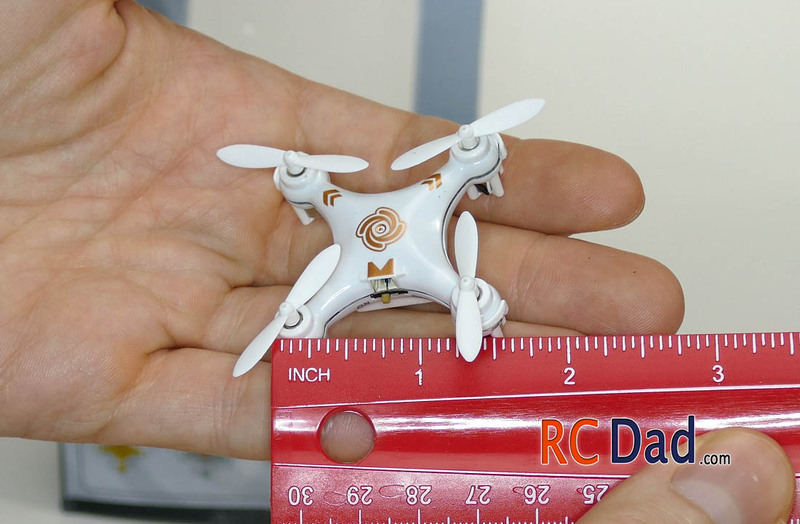 It doesn’t correct for wind or user error so don’t think think because it’s stable it’ll be easy to fly.